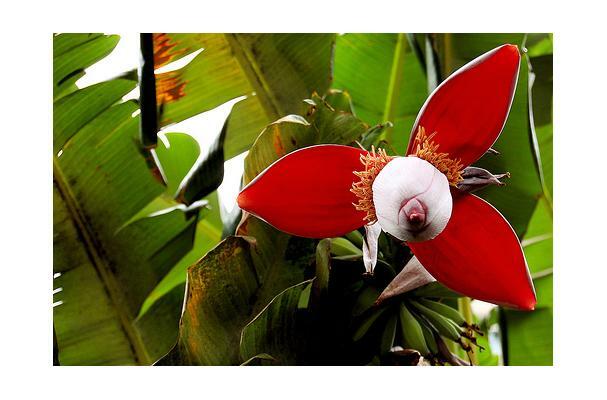 Banana flower mostly used as commercially purpose. In many of cases banana flowers are used as veggie. These flowers are not so beneficial for decoration.